Worldchoice gives you the freedom to manage your business whilst we know that they are there to lend a hand if needed." 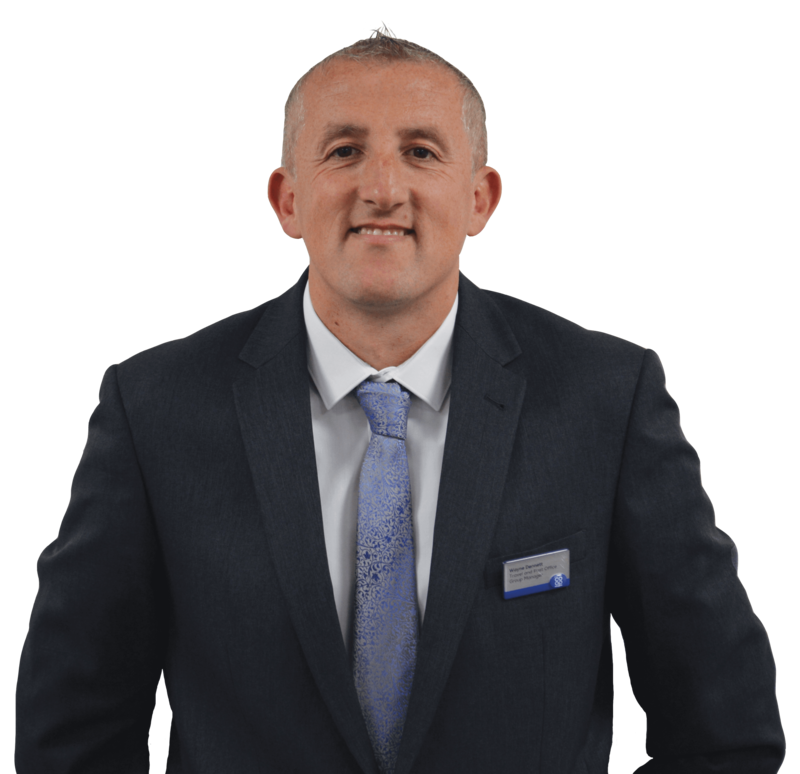 "Since joining Worldchoice, it has allowed us the freedom of working with literally hundreds of tour operators to enable us to offer the best prices and service to our customers. As a Worldchoice member, you can use the Worldchoice brand alongside your own brand - offering your customers the security of a well-known name alongside the individuality of your own business. Worldchoice was established in 1978 and is now one of the travel industry's most trusted brands on the High Street. This membership proposition stands for independence, choice and great customer service. Established in 1978, Worldchoice is one of the oldest and leading travel brands with a membership of over 310 independent travel agents. We support our members with a comprehensive range of services and facilities from which they make considered business decisions. 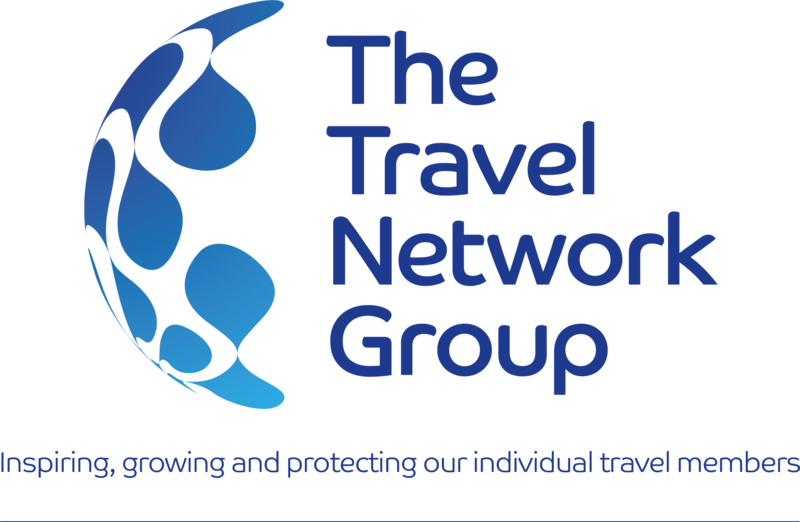 One of our main aims is to give individual business owners a voice in the UK's ever-growing travel industry. To achieve this we consult with our members at every level and we are the only independent travel agency network to actively promote a regional structure. This structure gives our members the opportunity to meet with their peers and colleagues to debate trading and trade issues and present their views back to the Worldchoice board of directors - some of whom are members themselves. To find out more about the benefits of Worldchoice for your business, speak to our recruitment team on 0800 680 0707 / 01483 545783 or email joinus@thetravelnetworkgroup.co.uk.